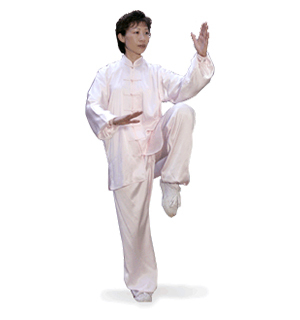 The most popular and widely practiced form of Tai Chi Chuan. 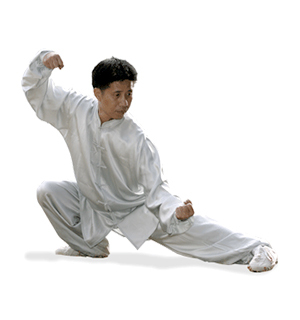 The most powerful form of Tai Chi, rooted in martial arts. 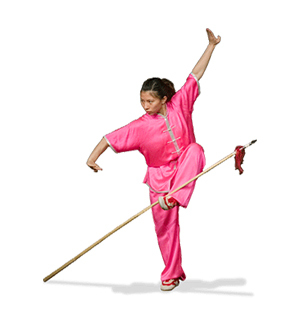 Harness the power of Chi—your inner strength. 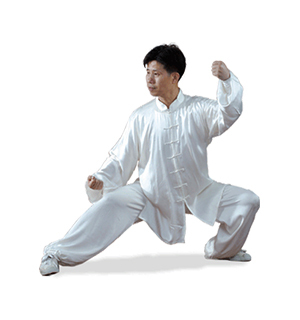 Targets the flow of energy or Qi in the body. 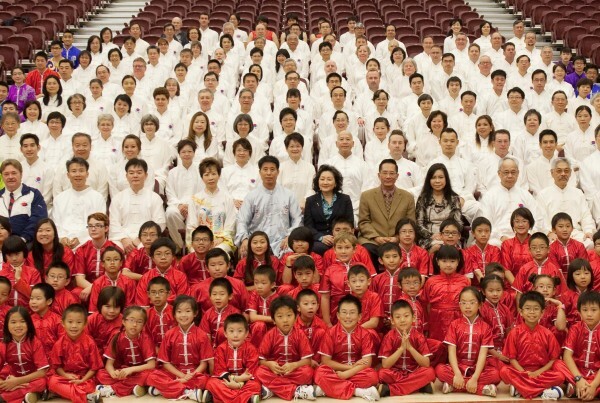 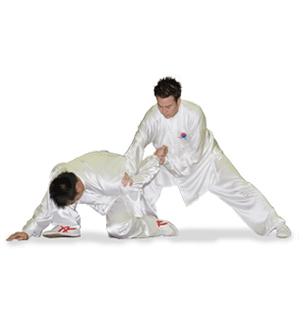 Discover the sport of Chinese martial arts. 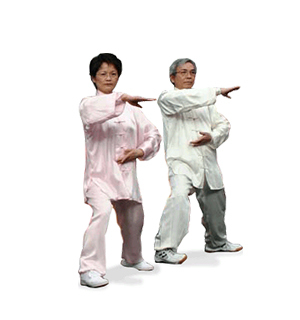 The application of Tai Chi to physical contact. 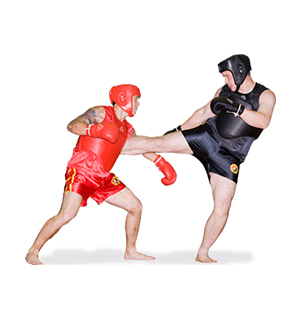 The Chinese hand-to-hand self-defense system and combat sport.